it's here! 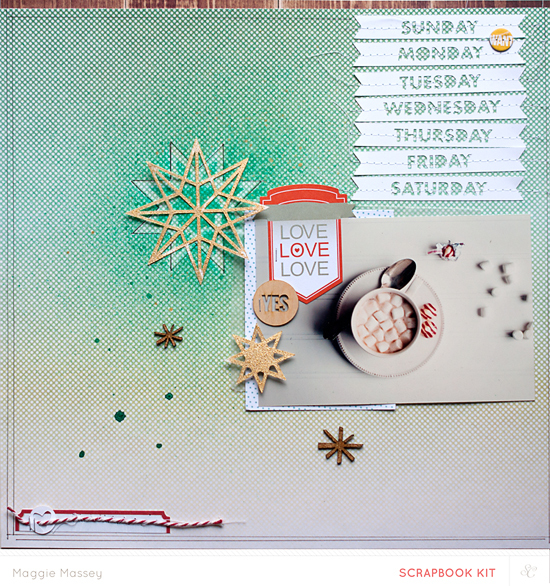 the studio calico Copper Mountain January 2014 kit reveal! FINALLY! The January 2014 Studio Calico kits are LIVE! The subscriber presale is going on right now until midnight (EST) (if you are already a subscriber you can click here to see the full kits), but at midnight they will be available for purchase for everyone! Yay! 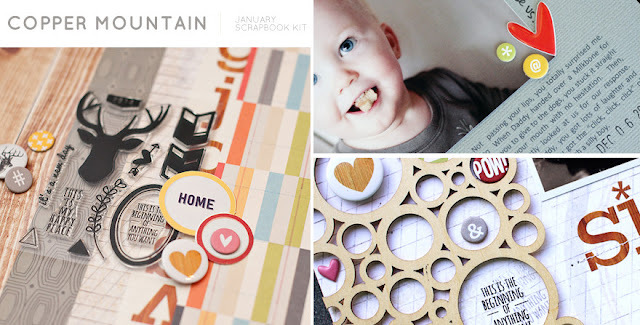 i love this kid...(Copper Mountain Scrapbook Main Kit, Digital Files)...I adore the woodgrain paper in the main kit. I splashed it with some black ink and white paint and added fussy-cut pieces of the paper as embellishments. 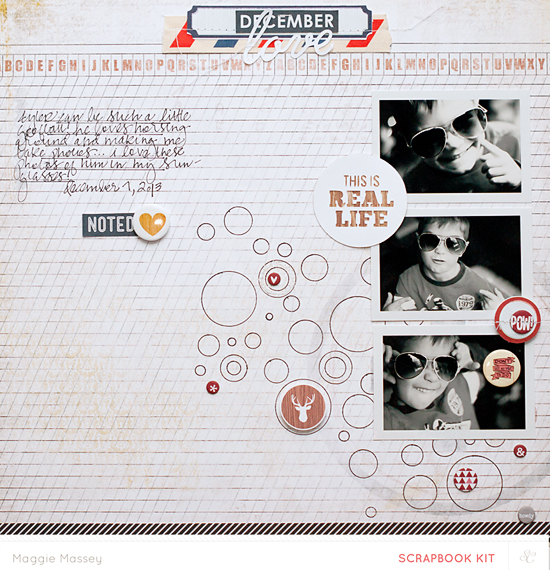 2014 - BELIEVE...(Main Kit, High Point Add-On, Slingshot Add-On, Freemont Glades Add-On, Digital Files)...I made this 8 1/2"x11" page to serve as the title page for my 2014 One Little Word (by Ali Edwards) album. 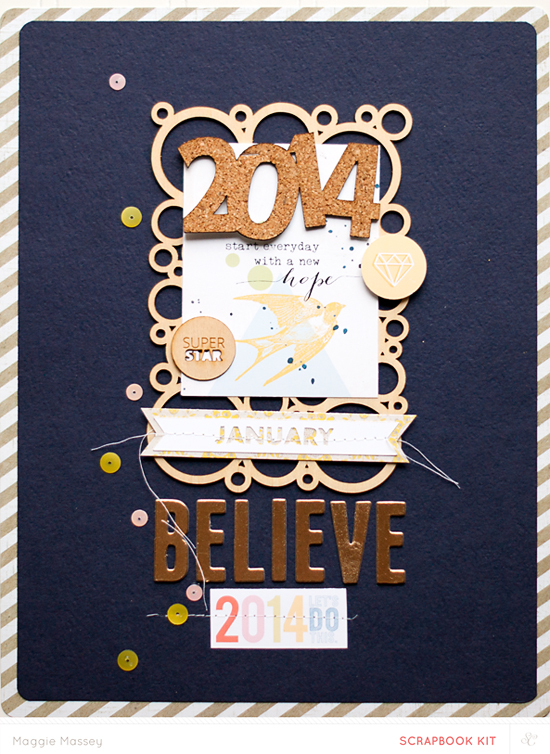 I love the navy blue cardstock mixed with the sequins and gold chipboard alphas. To see some amazing (AMAZING!) 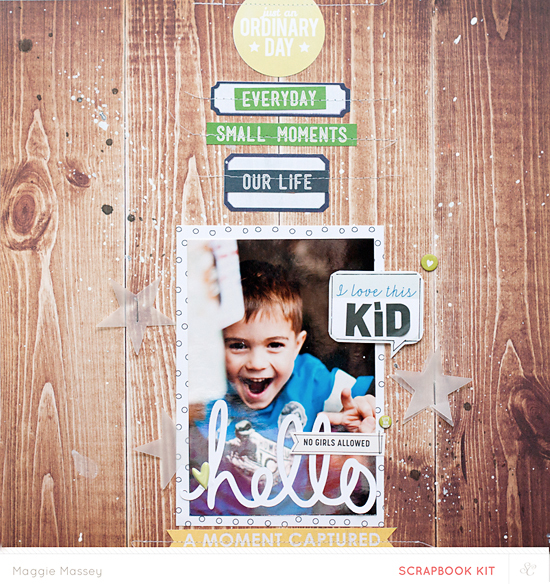 COPPER MOUNTAIN creations by the rest of the Creative Team, click here...talk about inspiration!